© Copyright the Beef Checkoff. All Rights Reserved. 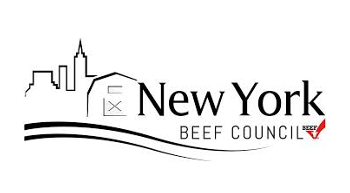 Internal links within this website are funded and maintained by the Beef Checkoff. All other outgoing links are to websites maintained by third parties. Learn More. for more information about the veal quality assurance program, click here.